4 out of 5 stars - Flexible Flyer Double Snowtube 57 In. L X 33 In. 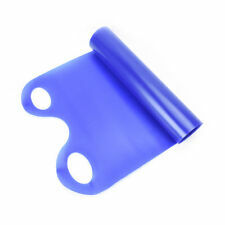 5 product ratings5 product ratings - Flexible Flyer Double Snowtube 57 In. L X 33 In. All original.in great condition. Has its wooden pull handle. Great for sledding with. ready to use or to hang in your decoration. All original.in good condition. Have a wooden pull handle.ready to use. Great for sledding with. ready to use or to hang in your decoration. (32201 27641). Has old usage wear.great to use tohang up for decoration.has interesting old usage wear. All original. Great to use or display! 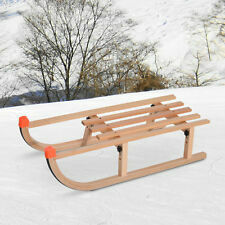 Lots more sleds being listed - all top quality! 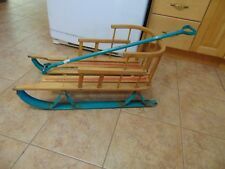 Vintage Coleco Super Sled Steering Toboggan w/Arm brakes Snow Toy RARE!! 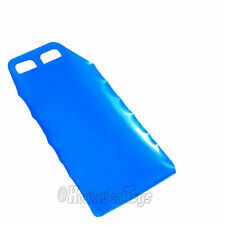 Inflatable Snow Sled with Tow Rope Freeze Resistant -25℃ Capacity 55lbs 35"x22"
See pictures for more detail. red box logo sticker and bag available on request. Style: Red. After that, Unpaid Item case will be opened. I am not responsible for the longevity of a light bulb. I am human and can miss things. I got you covered! Just not fair. This is for your protection and ours. If you are buying a used item it may have scratches and scuffs. Foam Plastic Double Sno Slider. This lightweight foam sled is easy to carry uphill, and the super- slick bottom will send you sliding down like a champion. Lightweight foam sled for snowy hills. Slick bottom surface for higher speeds.